If you know anything about Nintendo, you know its third party relations regarding its home consoles are... well, I don't want to say "total garbage", so I won't be that cruel. I also won't say "complete bullocks", "absolutely embarrassing", "insanely incompetent", or "beyond selfish" either, so don't think you'll see those phrases on this site. I think the nicest word to use would be "anemic." Regardless, there are indeed plenty of third party games that are available on the Wii U that are worth playing. Of course, while most of them are available on other platforms, these Wii U versions are special for a number of reasons, as you'll see with this top ten list for tonight. These games are the ones that I deem the best of the Wii U third party bunch. Let's get started, shall we? I kick off this top ten list with a title that I stated had the best use of the Wii U GamePad yet. I still find this true. 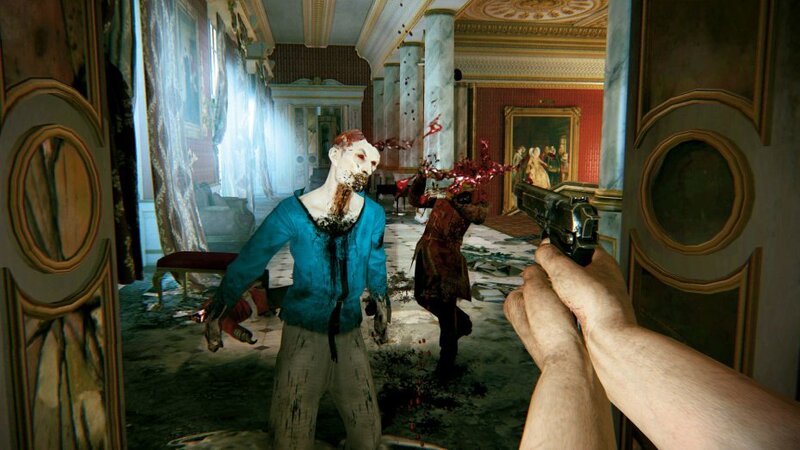 Just don't come into Ubisoft's Wii U launch title ZombiU with the idea that it's a traditional shooter. Like many foolish professional review sites who will remain nameless but have a spot for games, you will find yourself disappointed by your own untrue expectations. 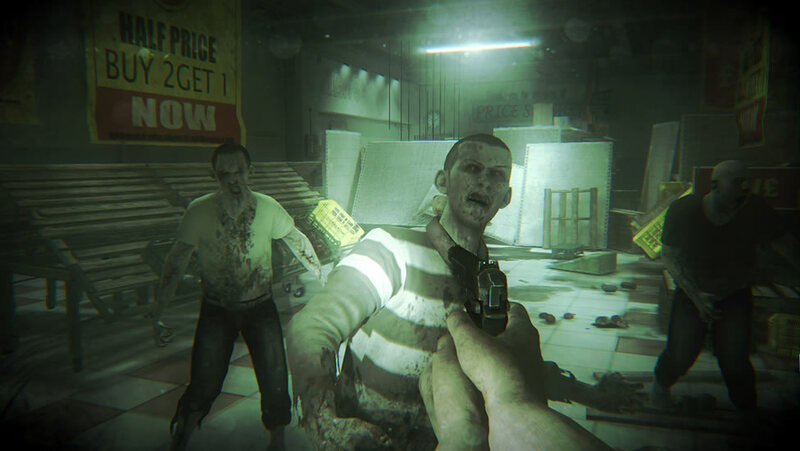 ZombiU is a survival horror with an emphasis on both surviving and horror. You utilize the GamePad as your Bug-Out Bag, where all of your ammo and helpful items are stored. However, using this bag does not pause the game. This means that a zombie can attack you at any point. All it takes is one bite. For a truly scary game that is great to play in the dark (if you like to squeal like a girl when you're scared like I do), there is no better choice on Wii U than ZombiU, one of the freshest ideas in the genre in a long time. Something that tends to be overlooked when referring to third parties on the Wii U is the Nintendo eShop. There an abundance of clever yet nowhere near as triumphed games are released on a steady basis, though the storefront does not get as much action as the PlayStation's, truth be told. Fuzzy Wuzzy Games launched Armillo on the Nintendo eShop last summer, and it really does hearken back to the era of Nintendo 64 3D platformers. However, don't think it is a relic of the past and doesn't add its own spin to the genre. You control the titular character through spherical planets with hazardous aplenty to reunite Armillo with someone special to him. 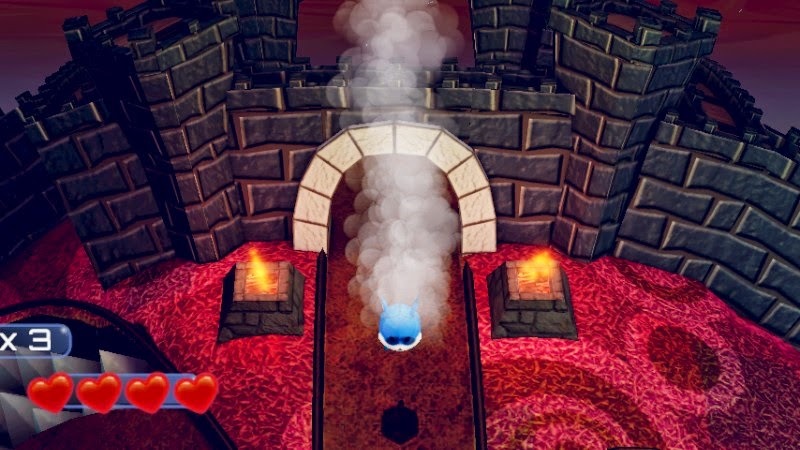 The level design alone shows the creativity that sparked in the developers, offering some clever platforming challenges and interesting mechanics to keep Armillo feeling fresh from beginning to end. Speaking of overlooked games, you might laugh at Pac-Man and the Ghostly Adventures 2 being on this list. You might say, "Wow. The Wii U really is struggling with third parties if you had to put a game based on a cartoon on it." 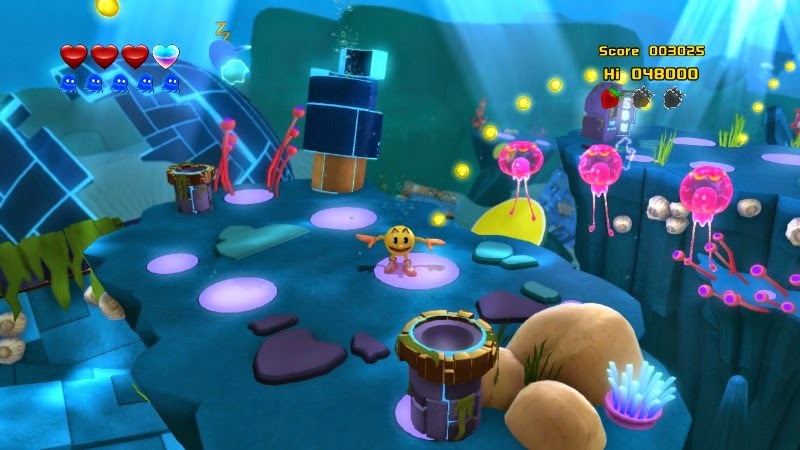 Nevertheless, Pac-Man and the Ghostly Adventures 2 is a really well made 3D platformer that has a lot of ingenious ideas in its level design and design in general. The game is a huge step up from what the original Ghostly Adventures offered, and while it doesn't innovate in any special way, this sequel is highly competent, a blast to play, and has really tight platforming action. For overlooked games, definitely check out Pac-Man and the Ghostly Adventures 2. 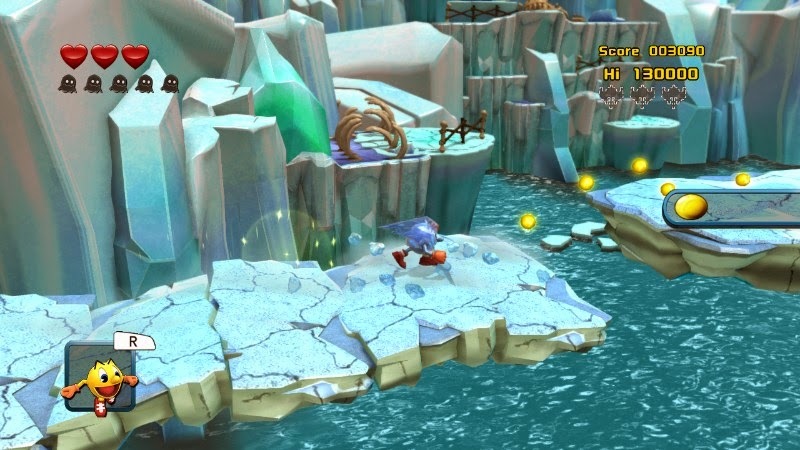 Released at launch for the Wii U, Sonic & All-Stars Racing Transformed saw Sonic and his Sega cohorts speed onto destructible tracks that dynamically altered themselves throughout each race. The ability to shift between car, boat, and plane at specific points in each race opened up the possibilities of the track design immensely. Nonetheless, the track design being spectacular is just one great bullet point for this arcade racing game featuring familiar Sega mascots. The actual racing feels supremely tight, offering a terrific amount of speed and control. 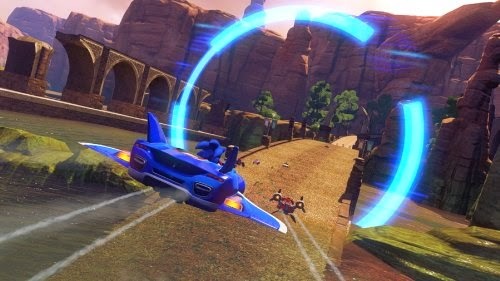 Sonic & All-Stars Racing Transformed on Wii U has special features such as off TV play and exclusive mini-games. 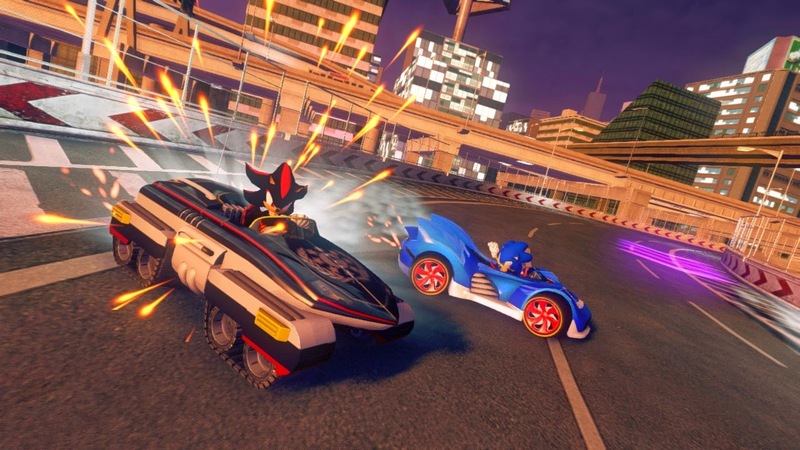 It is a fantastic racer that gives Mario Kart a run... er, race-- for its money! 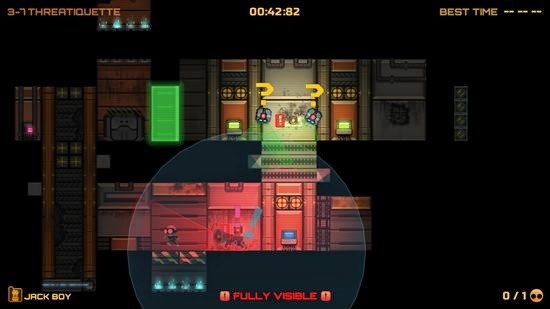 Currently a timed exclusive for the Wii U eShop, Stealth Inc. 2: A Game of Clones brings with it 2D puzzle platforming goodness and a level of challenge that makes each completed test chamber a serious accomplishment. 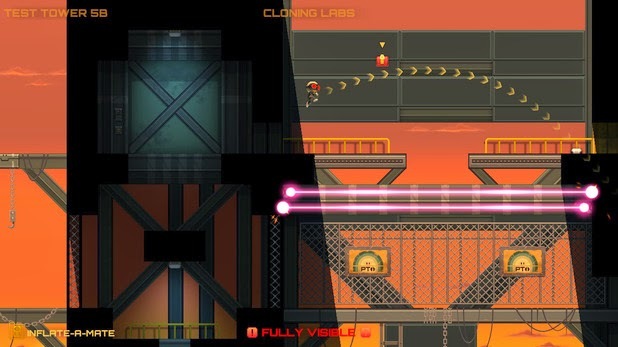 With lots of content in the way you can beat the target times on each test chamber, collect special costume pieces for your robot, and build your own levels, sharing them with the Wii U Stealth Inc. 2 community if you deem your level appropriate, this is a downloadable game that will last players a long while. To get this out of the way, while it's not exactly the same content, it is very much the same game. Sorry, Reggie Fils-Amie! 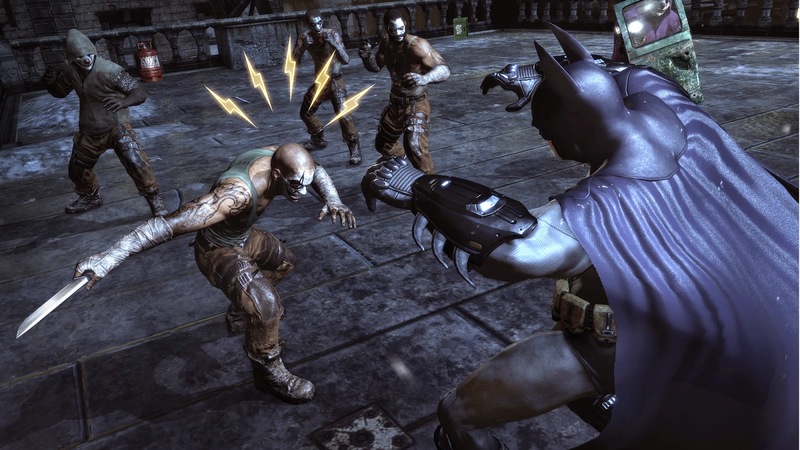 Anyway, I very much enjoyed the original Arkham City on the PlayStation 3, and this updated Wii U version, utilizing the Wii U GamePad in some very clever ways (i.e. gadget management, encrypting The Riddler's locked doors, and more), was a perfect excuse to return to the desolate and crime-ridden city streets. 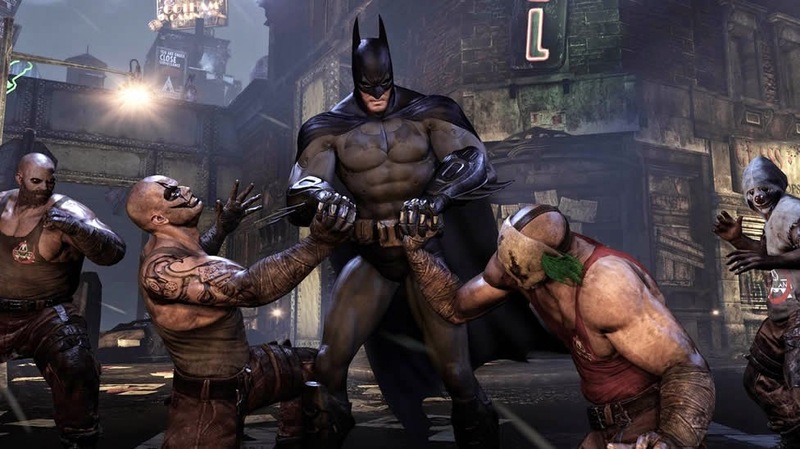 Batman: Arkham City - Armored Edition is very much a phenomenal port (albeit late) of the seventh generation original, and if you have never played any version of the game or want another excuse to do so like I did, Armored Edition is a fabulous game to sit down and be the bat with. 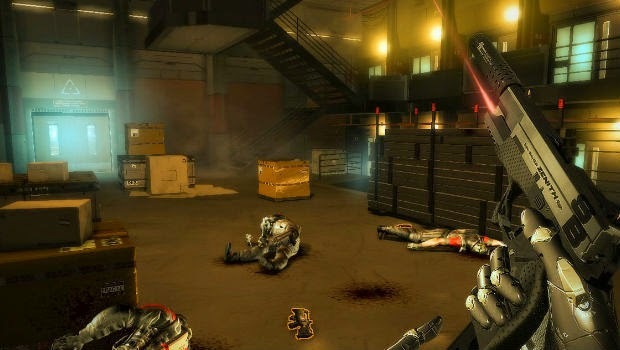 Another game that makes stellar use of the Wii U GamePad, Deus Ex: Human Revolution - Director's Cut uses the GamePad as a radar, a means to loot enemies, accessing the player's inventory, a special window view for sniping, and a lot more. 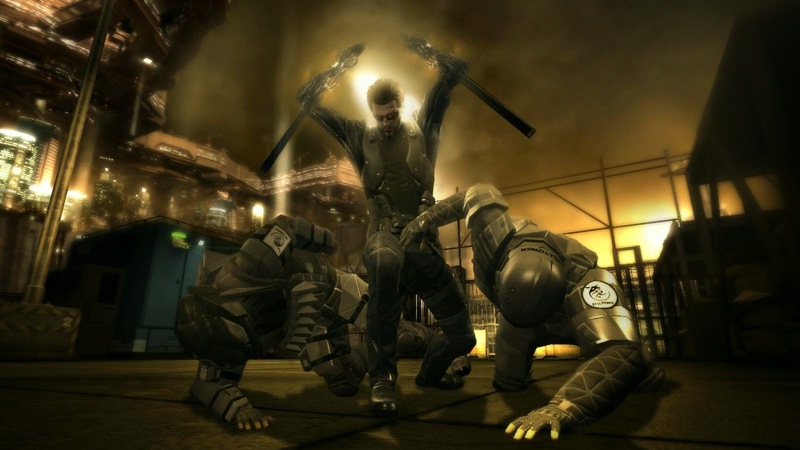 This action/stealth thriller was a splendid addition to the Wii U library, and it definitely needs more love from Wii U owners. Whether you're a casual player or someone more seasoned at shooters and stealth games, there is something for you in Human Revolution. "Metroidvania" is a term that describes games that are similar in design and formula to the Metroid and later 2D Castlevania games. 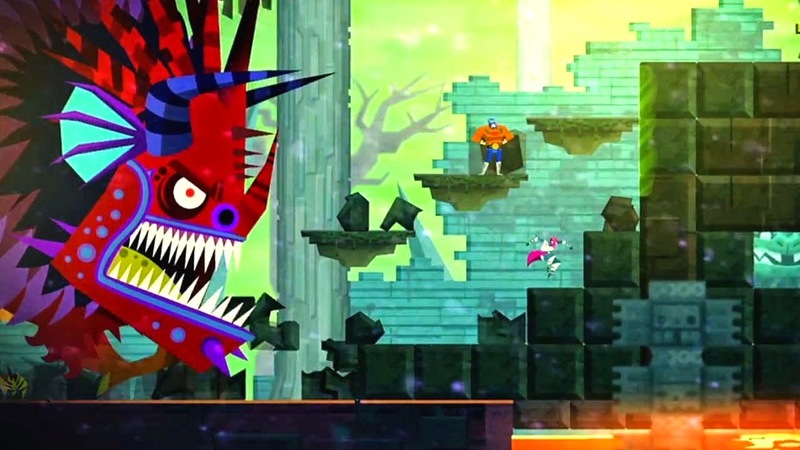 Guacamelee: Super Turbo Championship Edition is such a title, but it uses the many luchadore moves at our hero's disposal to not only fight off enemies in the game's combat rooms, but also to break through special doors, access new areas, and explore throughout the game world. 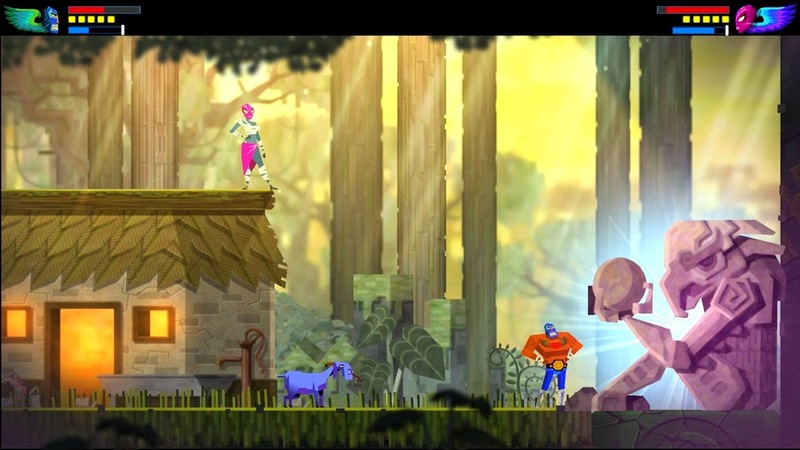 Guacamelee is a game that doesn't take itself overly seriously, and it brings players a wide variety of nods to games both retro and modern. The added fun of co-op only sweetens the deal, offering the ability for two players to suplex and piledrive opponents simultaneously. Simply put, Guacamelee: Super Turbo Championship Edition is a must play for any fan of and anyone looking for an atypical type of Metroid. 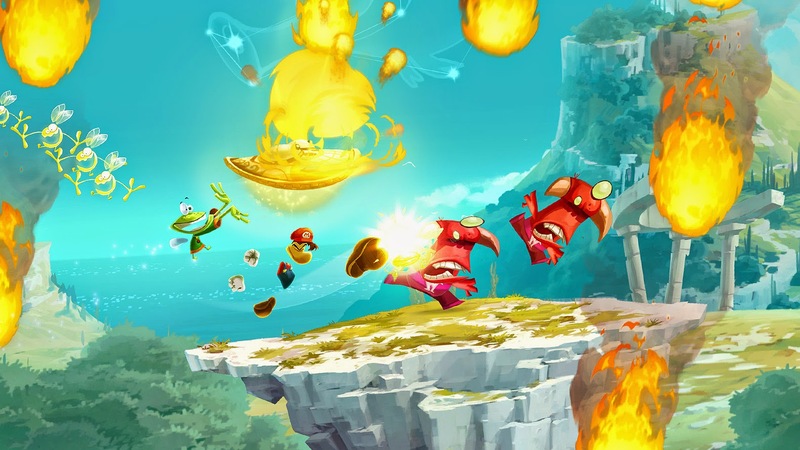 If you followed Rayman Legends' rocky release, you know that the game was delayed to make ports for the Xbox 360 and PlayStation 3. What was an exclusive for Wii U owners was held back for these reasons, understandably making many Nintendo fans irked, myself included. Regardless, the game finally released to critical acclaim but low sales unfortunately. Even with the other versions of Rayman Legends, the Wii U edition is what I consider the definitive version. 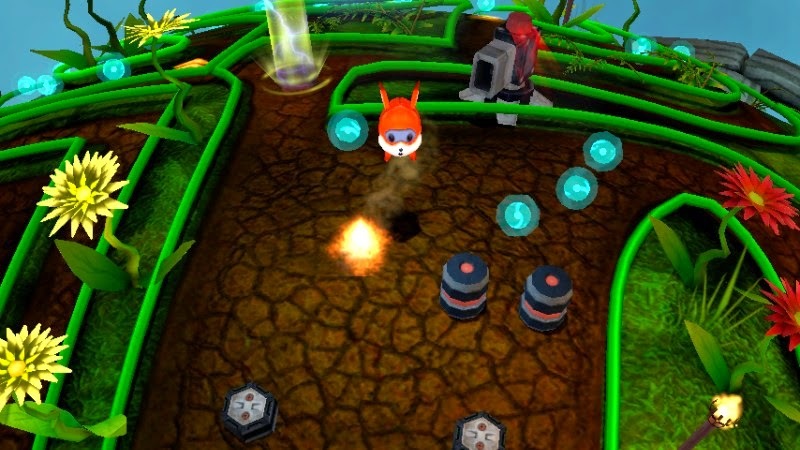 The levels where you perform swipes, taps, holds, and touches to manipulate and maneuver platforms for a human or AI partner felt the greatest and most satisfying on the Wii U version. The other levels were platforming nirvana, too, especially those well done musical levels. 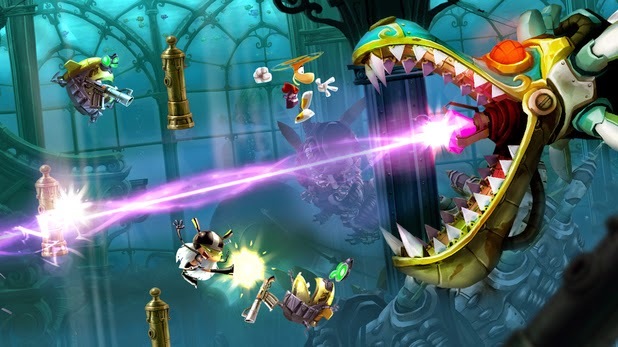 While New Super Mario Bros. U is the king of 2D platformers level design wise, creativity-wise Rayman Legends has got the portly plumber's game handily beat. 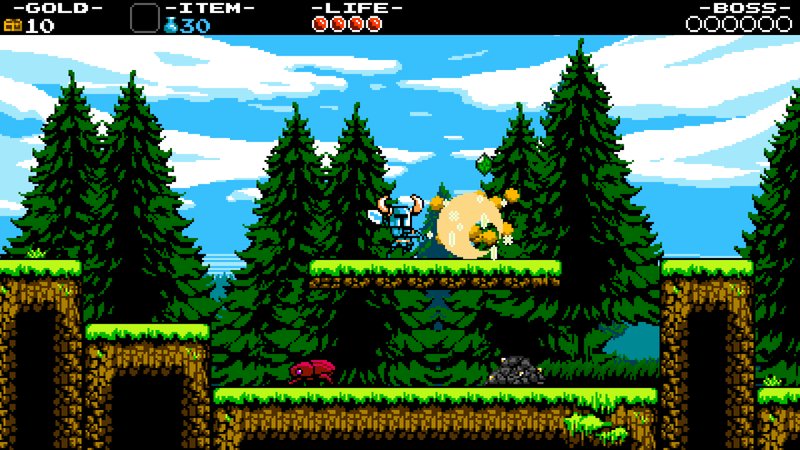 Combining the gameplay of such NES classics as Mega Man, DuckTales, and more, Shovel Knight is a modern retro classic. Its design emanates high quality and even higher standards. Levels are intricately designed, offer plenty of well placed obstacles, and the entire game itself feels like such a cohesive and enjoyable package. The team at Yacht Club Games really know their stuff, and it is fully evident in every inch and pixel within this amazing 2D run-and-dig action platformer. I am absolutely thrilled that Sony platform owners will get the chance to try out this excellent game. 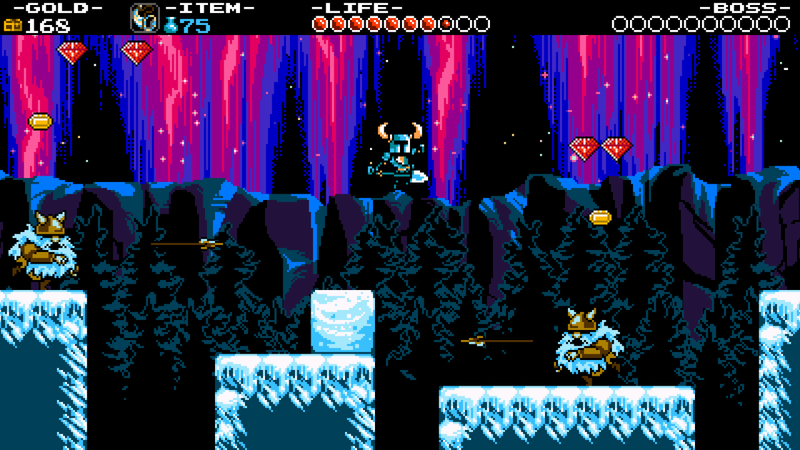 The more players that get to experience Shovel Knight, the better! There are other third party games worth mentioning that didn't make it on this list: Trine 2: Director's Cut, Mighty Switch Force, Toki Tori 2+, Ittle Dew, DuckTales Remastered, Scram Kitty and his Buddy on Rails, Monster Hunter 3 Ultimate, and my controversial pick, Sonic: Lost World. The Wii U may indeed be any abyss for third party content, but it isn't a wholly horrible place for publishers other than Nintendo.